I believe it has happened folks! I may have very well seen the best film of 2018 thus far. Only half way through the year, and I have already become smitten and awestruck by this gem of a film entitled The Lighthouse. For a film that literally only has one location, and two men doing 99% of the acting, it absolutely blows my mind how insanely full of life this film is. The concept of isolation turned to absolute madness may very well be one of the most frightening concepts imaginable, and it has never been better portrayed than it has in this absolutely brilliant film from the eye of filmmaker Chris Crow. Obvious nods have to go to the two (and basically only) stars of the film, Michael Jibson and Mark Lewis Jones. It is a rare thing to see the evolution of a relationship move from distant, to hopeful, to absolute madness in a perfectly timed hour and half. Jibson especially handles the absolute madness with the precision of an absolute professional and man of obvious and immense talent. I have to admit that I find it almost impossible to truly get lost in a film these days, as the distractions of the world tend to intervene and make me fall out of a story. This absolutely was not the case in viewing The Lighthouse. The world could have stricken down everyone around me, and I would have had no idea when I was watching this amazing film. It was damn intriguing, and impossible to look away from. I honestly can not remember the last time I felt this way watching a film. It may have been as recently as last year, but it certainly didn’t have the impact that this one has had on me. Go see this damn movie folks, however you are able to. You are not going to regret losing yourself in this cinematic masterpiece. 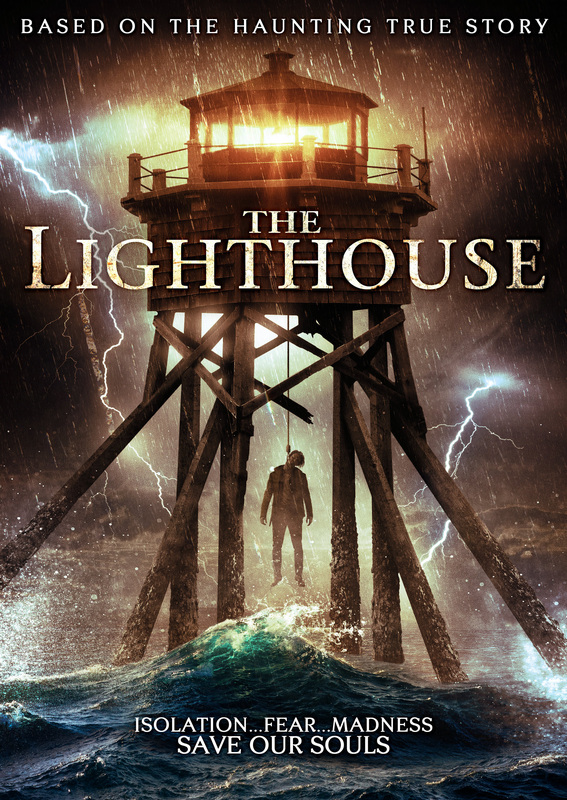 The Lighthouse opens in select theaters July 6 and VOD July 10.